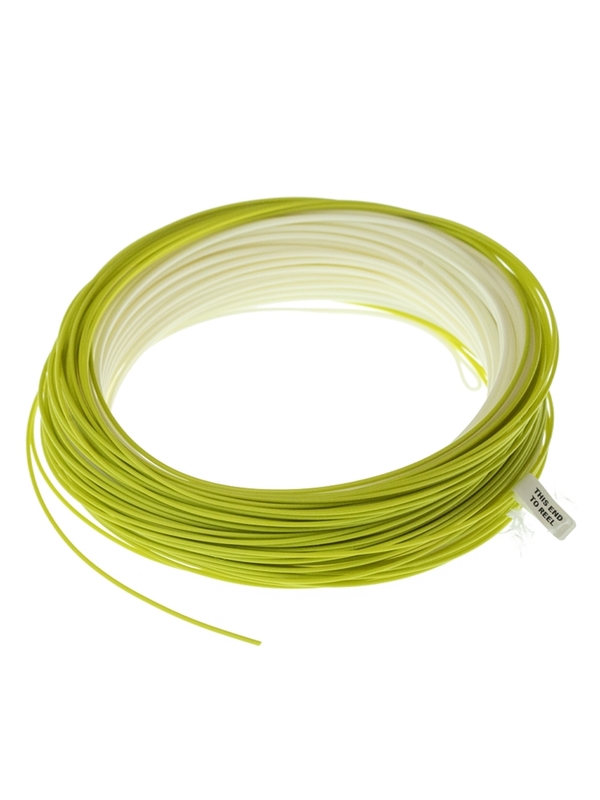 We have been using a promoting Lee and Joan Wulff's Triangle Taper fly lines around here for years. They are some of the most overlooked lines on the market...hands down! Now....they bring us the Triangle Taper Plus fly line. A modern upgrade to the classic Triangle Taper Flyline. An all purpose line combines a western style half size heavier head with the roll casting and shooting ability of the Triangle Taper design. Perfect for today's faster action rods. 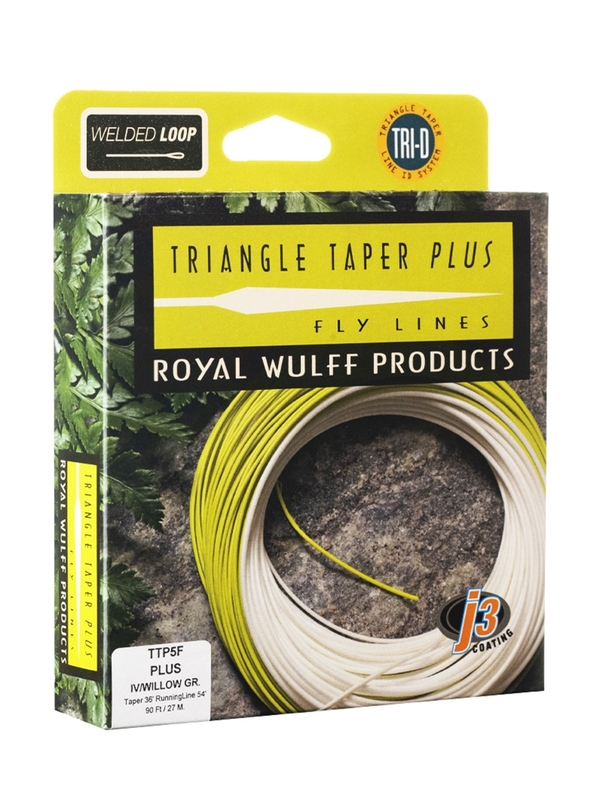 The Triangle Taper Plus fly line from Wulff comes in their signature white head with an olive running line. Available in sizes 4-8WT Floating.